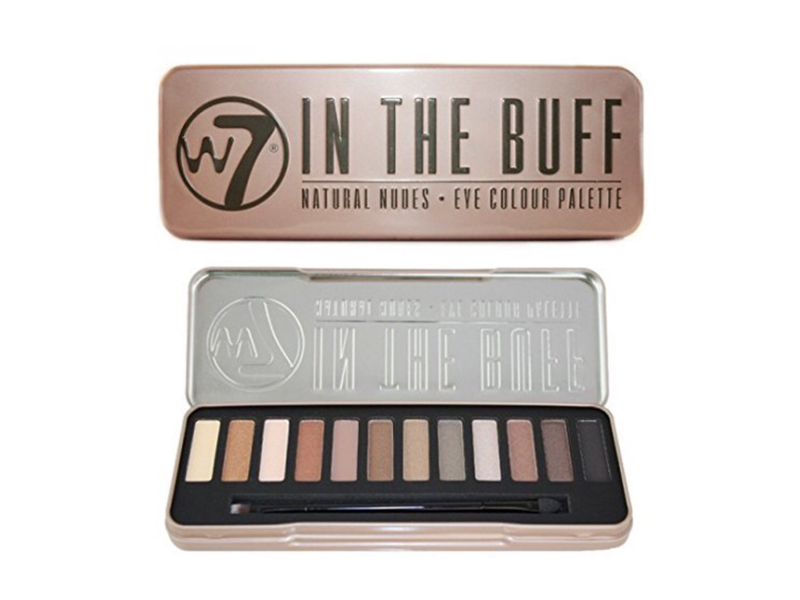 Hey I wanted to review a new eyeshadow palette I bought from W7 via Amazon for just £6, named in the buff. Now there is only about 3 matte shades the rest have sparkle to them, but not too much, and they are 100% powder, but they blend beautifully. I have used this product for a couple weeks now and it’s lovely really, and is the same to most of the high brand products. It’s a lovely natural palette which is fit for both day and evening looks, the good things about this palette is the shades will look beautiful on all skin tones, it’s super affordable and the shades can be built upon if you are looking to intensify your look. And there is really no fall out which is amazing as I apply my eye shadow after doing my foundation. My tip is the black eyeshadow is lovely to use as a liner. The downsides are, the brush is not good at all and I really don’t use it, I think the packaging it a lot bulkier than it needed to be which makes it very large when taking it away on holidays. But apart from that I don’t have many other down sides…. Perhaps you have tried this product and want to add how you feel about it below. Many have said this eyeshadow palette is a dupe to the urban decay naked range…..